Home / Entertainment News / REVEALED! The amount of money KINUTHIA sent IVY WANGECHI for her birthday, this man had invested in her. 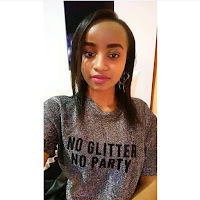 Wednesday, April 10, 2019-The country is in shock after a middle aged man identified as Naftali Kinuthia hacked his girlfriend to death in Eldoret. Kinuthia travelled all the way from Thika to Eldoret where he carried out the heinous murder in broad-daylight. Those who witnessed the murder said that Kinuthia attacked the young lady from the back, hacked her with an axe and then cut her neck as members of the public scampered for safety. He then tried to escape after carrying out the murder but he was cornered and beaten to near death by a mob before police rescued him. 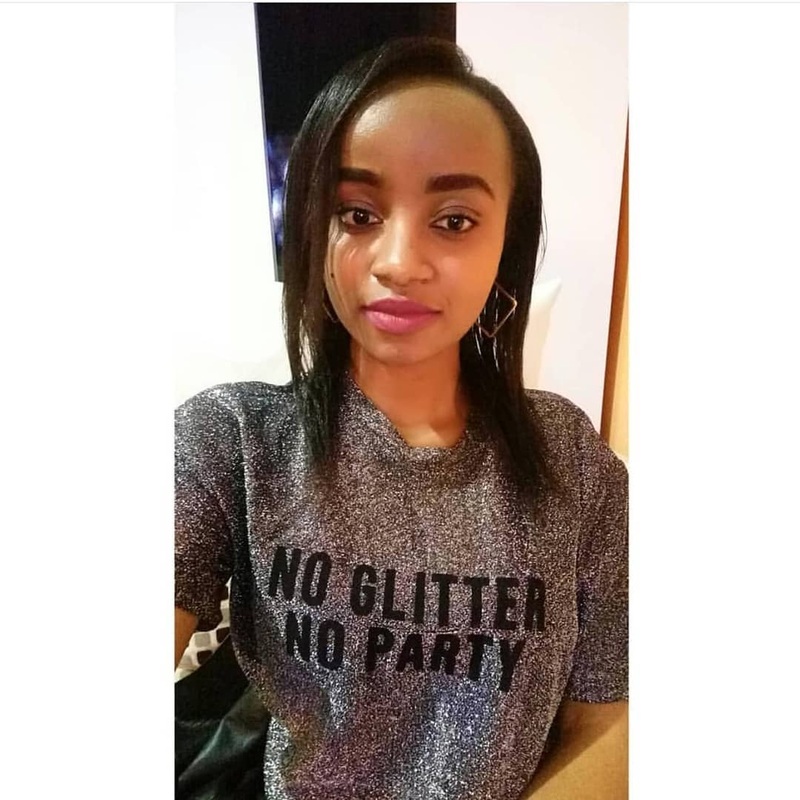 It has now emerged that Kinuthia sent Ivy Ksh 14,000 for her birthday party which was slated for Wednesday April 1oth( today). After sending her the money, she allegedly went mum. Reports indicate that Ivy Wangechi had broken up with the killer suspect but he kept on stalking her. They have allegedly known each other since childhood. Kinuthia’s mother confirmed that he was aware of the relationship between her son and the late Ivy during a phone call interview with KTN. ladies should also learn to understand that men struggle to keep a relationship. they should also financially compare their boyfriends with their brothers. Enter your comment...This is absolutely sheer madness. How can a man force himself to someone who has no feelings of love at all? Men, we should learn on how to control emotions and anger.